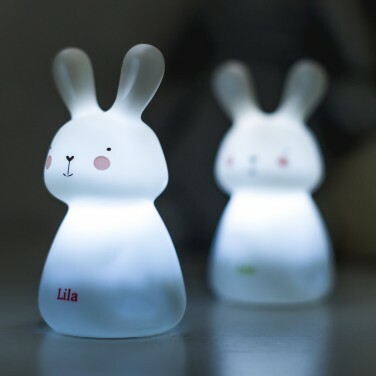 Reassure small children at night with a gently glowing path of light up bunnies! 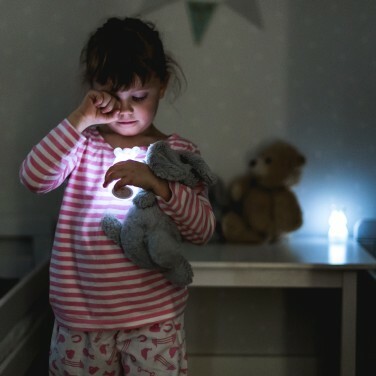 Ideal for adventurous little ones that venture oout of their rooms at night, this trio of rechargeable bunny lights allow you to create a gently glowing path to the bathroom or to Mum and Dad's room to guide and reassure in the dark. 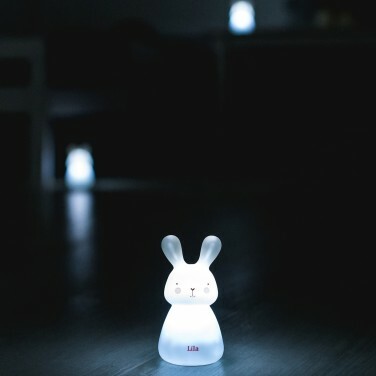 Charge the little bunnies on the easy charge base throughout the day for 12 hours of light per night, and with a 1W LED per bunny, there's enough light to comfort without being bright enough to disturb. 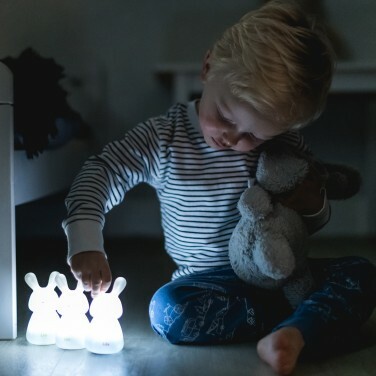 Just the right size for small hands, these cute little bunnies stay cool to the touch and are perfect for kids on the go! 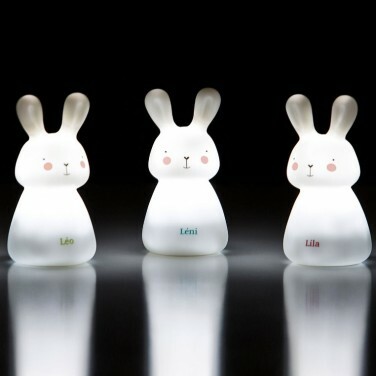 Create a pathway of light! 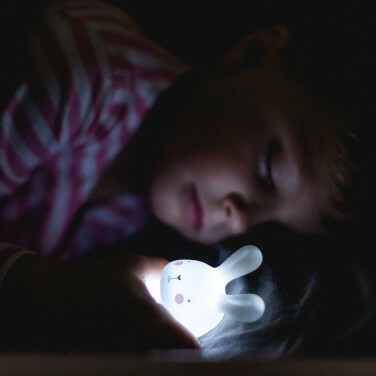 Kids will adore this gorgeous ceramic bunny table lamp that has an energy efficient bulb for a tail! 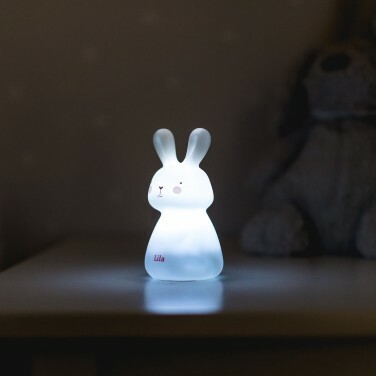 A quirky lamp that can be used as a night light, this cute bunny rabbit is a fabulous finishing touch in any child's room.